HV Tech Solutions is a Computer Service Company comprised of IT professionals from many talented and complimentary fields. 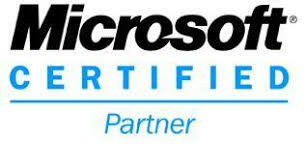 We have certified Microsoft technicians on staff as well as certifications from many other manufacturers . Our computer service staff consists of IT technicians, Engineers, consultants and web developers. HV Tech Solutions has been serving Westchester, Rockland, Orange and Putnam counties with top quality computer service for over 15 years. HV Tech has been doing IT computer service and consulting for a long time. We GET Technology and how it can help your business. Let us help you with your computer service needs. We are conveniently located in the Hudson Valley serving Westchester, Rockland, Putnam and Orange.